Upcoming competition date: Saturday 17th & Sunday 18th November 2018 at the English Winter Fair. Place and give reasons on 4 live animals and 4 carcases. 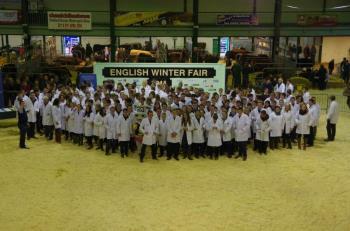 Free entry to English Winter Fair with a valid YFC membership card.